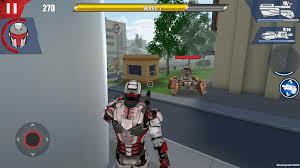 Iron Avengers Origins is one of the latest popular action games offered by Bad Wolf Games. The game is really an interesting one which can be played across multiple devices, be it android (apk + data file), tablet, PC or even mac with the help of Android emulators like Bluestacks, Koplayer, Andyroid, etc. 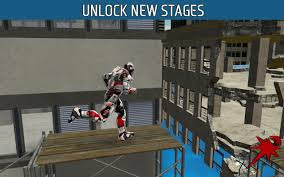 What I enjoyed most in Iron Avengers Origin (IAO) is the upgradeable weapons and suits that are used to shoot down enemy robots and protect the city from destruction all in 3D. 1To install any apk file on pc on mac, you will need to first install Bluestacks Android Emulator (Get it now). 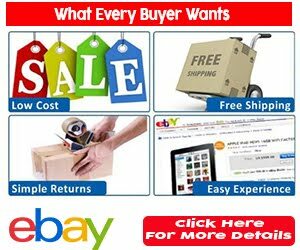 Install and setup the bluestacks emulator following the on screen instruction. 2. 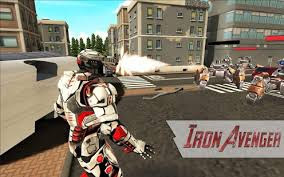 Now download Iron Avenger Origins apk (Direct download from Fullapkz.com). 3. 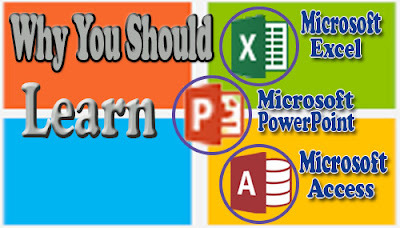 After the download is complete, navigate to the folder and double-click the file for installation to begin. 4. Now, right-click and Open it with Bluestacks. 5. After it is done, locate the app from the Bluestacks menu.